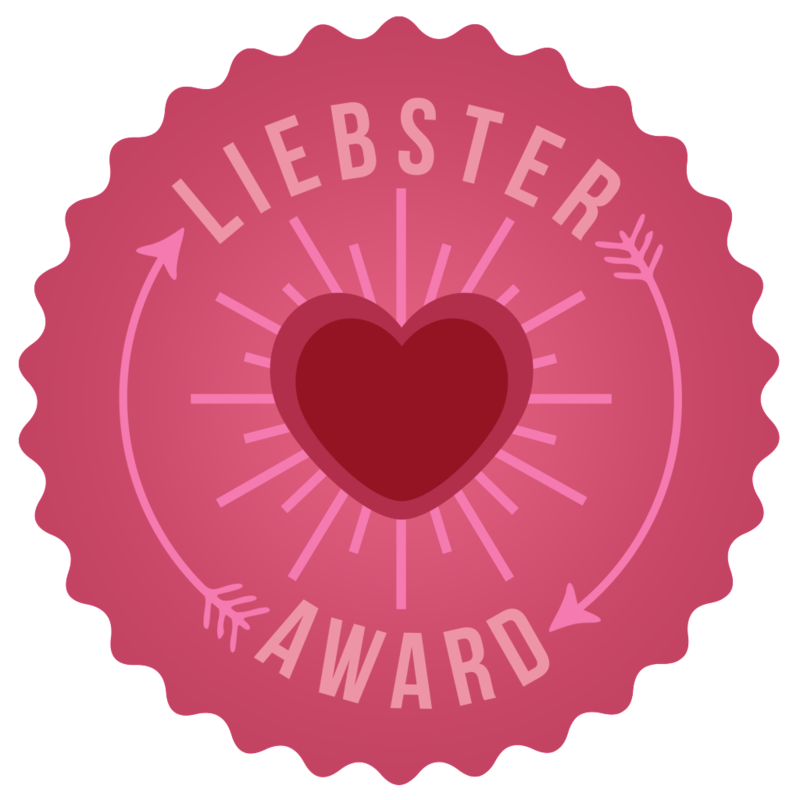 So, I've been fortunate enough to be nominated by the lovely girls Lauren and Emily-Jane for a Liebster award and here's my off-scheduled crack at it. Many thanks, girlies! Go check out their gorgeous blogs. 1. I'm in final year at University studying Business and Marketing Management and (hopefully) graduate in July. 8. There is always a quote from 'Friends' that I can relate to most scenarios in my life. 9. Very petite standing in at only 5'1"
I had always been a blog reader and YouTube watcher, and felt I had something to bring to the party such as my eclectic stash of beauty products as well as my love for fashion and lifestyle. Blogging is also a release for me - an escapism from hectic life. 2. Your favourite clothing store? My favourite all-time store has to be ASOS. I love their style and they have something for everybody whether you're curvy, petite, with a feminine or more alternative style. I love their price points, designer ranges and their sales are something to get excited about! I won't go by brand as that is far too hard, but I'd say a good under-eye brightening concealer; eyebrow pencil and a good quality BB Cream. Sammi from Beauty Crush (YouTuber and Blogger) and Barbara from Persian Babe (YouTuber). Their style is versatile, casual and chic with an edge. I blame many a shopping trip on those two. 5. Most adored item of clothing? My recent H&M purchase, which is a black dungaree jumpsuit and as I'm all about versatility, I think that wins the award for that category. I can wear it in all aspect of my life; work, everyday trips out and nights out - looks great with heels as well as some great flats. Hard question! I have so many everyday accessory essentials, but something I do feel can completely change an outfit is a structured bag. Just adds that pop of chic. Hopefully with a house that I've restored, a marketing related career located in the North East with three rescued dogs. Honestly, my life is pretty mundane - I have to set time aside for blog reading, YouTube watching (of course). I enjoy a good walk around the local park a few times a week if I can, cinema trips, the odd cocktail date night and followed by some exercise to top off my day. 10. Favourite social networking site? Twitter - it's where I get to connect with friends new and old and I get a lot of inspiration from it. 11. Most influential non-celebrity icon and why? This is such a tough question, but for me, I'm going to be a big cop-out and say the blogging community as a whole. You guys have the biggest influence on my buying habits, motivation and inspiration. If I wasn't part of such an amazing community, even before I started Katie's Jabber, I would still be using facial wipes as my main cleanser and only using moisturiser in the morning *shudders*. 1. 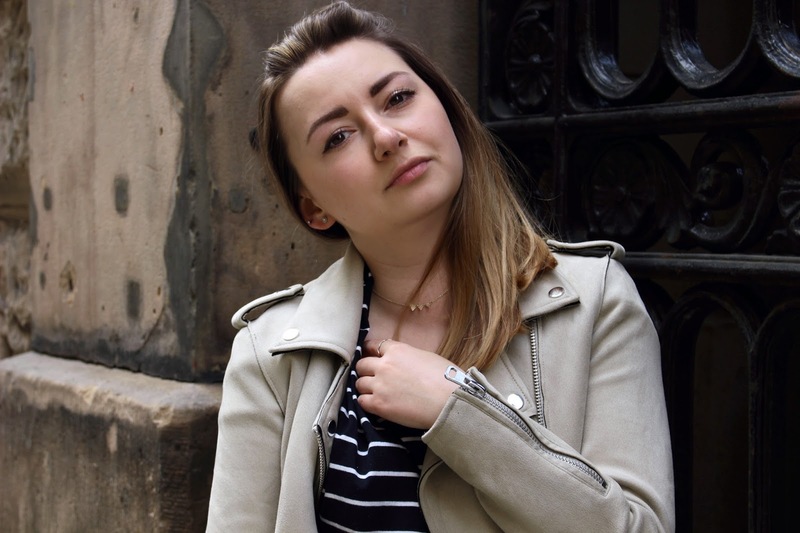 Where do you get your blogging inspiration from? 2. What would be your essential blogging tips? 3. Your beauty bag is stolen, what 3 items do you rush out and purchase first? 4. What are your favourite blogs to read? 5. What is your most worn item in your wardrobe? 6. What is your biggest guilty pleasure? 8. Who is your style icon? 9. What is your favourite non-beauty item? 10. If you could only choose one place to travel, where would you go, and who with? 11. What's your favourite scent?